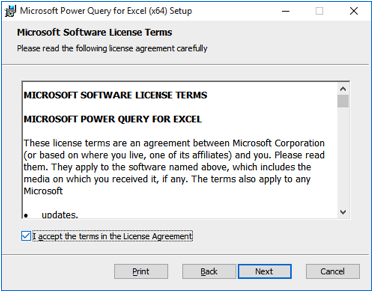 The Microsoft Power Query for Excel allows to import large amounts of data provided by external sources like Wikipedia. 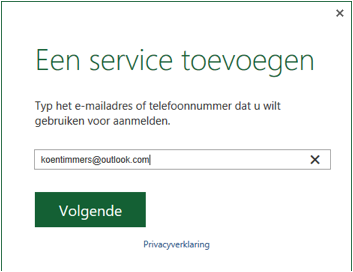 Select a language and hit the button Download. Select the 32 or 64-bit version and hit Next. Check "I accept the terms…" and hit Next. Hit Next, Install and Finish. 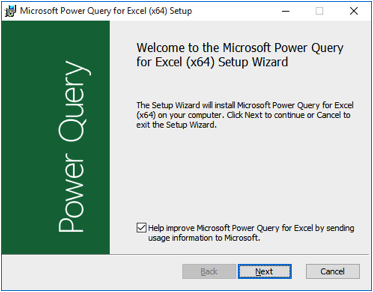 Open Excel and notice the new tab "Power Query". Click the option Data Catalog Search. 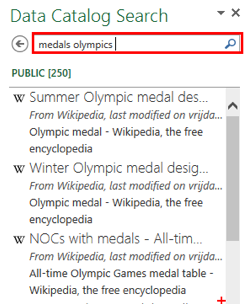 Enter a query in the right sidebar. Several kind of search results are offered. The majority by Wikipedia. Double click at the desired results. The data will be imported and soon appear in your Excel sheet. "List of countries by number of (mobile phones)"
Save your Excel document (on your computer or on OneDrive). 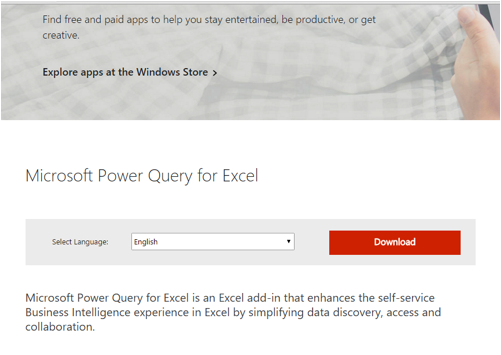 Learn how Power BI will bring life into these data.